What is the strangest thing you have ever DONE in your car? Whats the weirdest thing you found in your car? 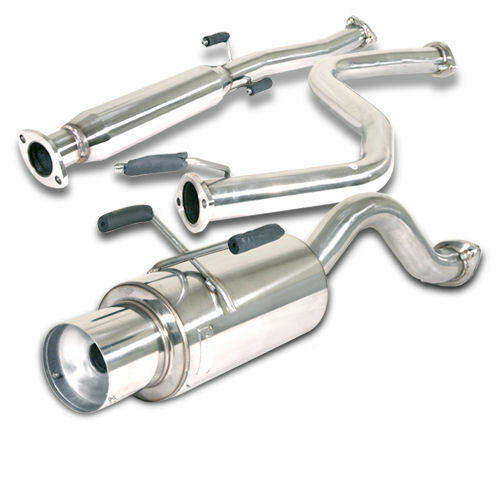 Quick Reply: What do you thing about this exhaust?